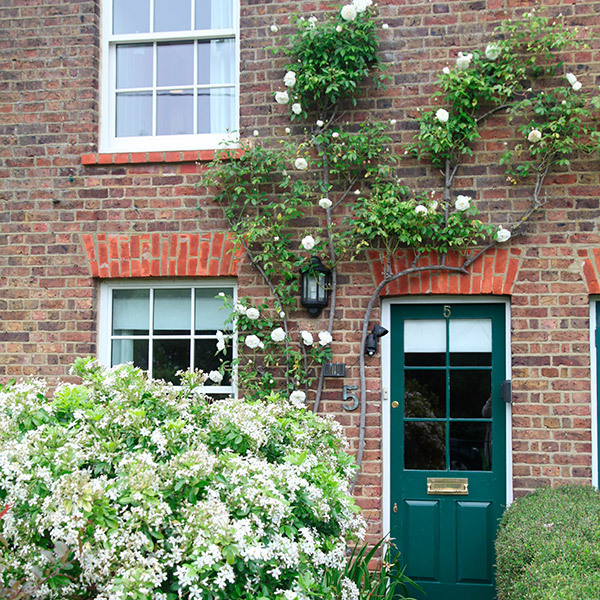 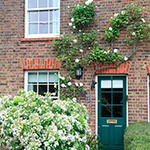 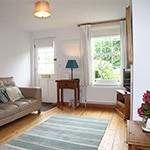 The traditional glass panelled front door of this holiday cottage in Rodmersham Green leads into the cosy sitting area, where there is a large leather sofa and swivel armchair. 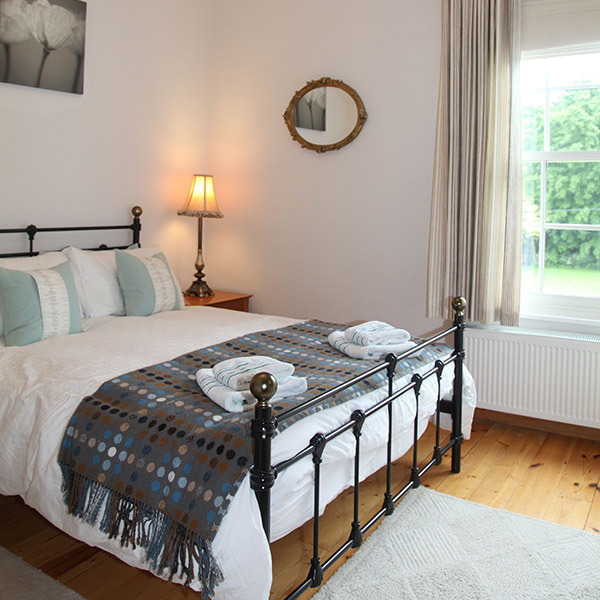 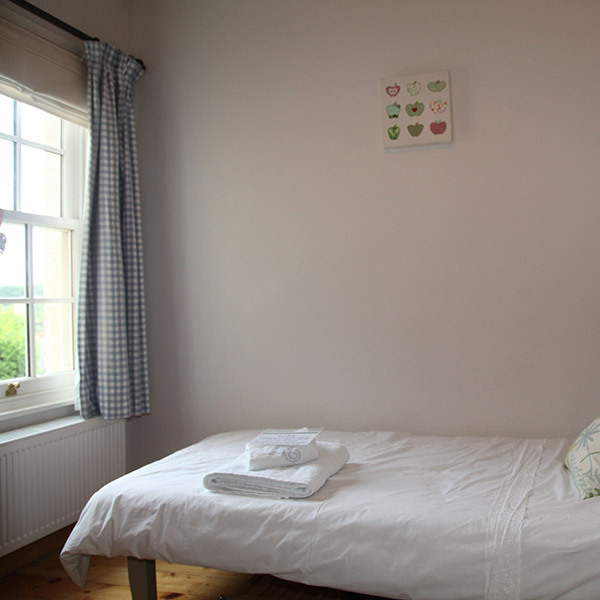 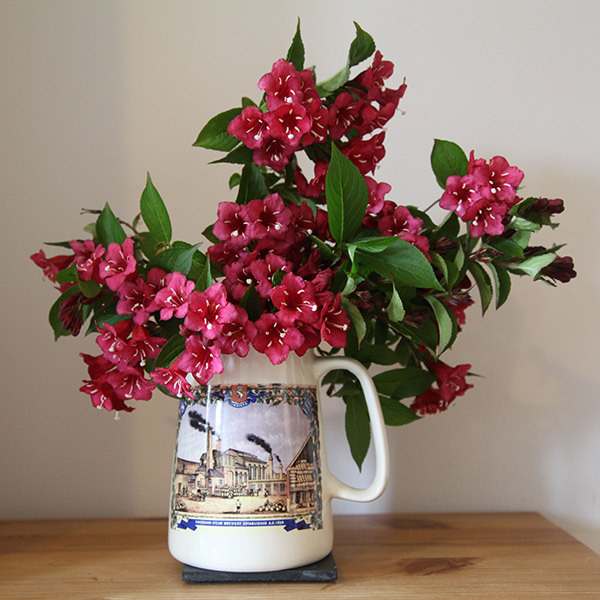 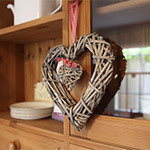 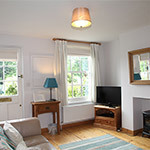 Traditional wooden flooring, sash windows and pretty pieces of modern art, as well as brightly coloured lamps and pictures of local scenes/art work all add to the relaxing atmosphere of this pretty Victorian cottage. 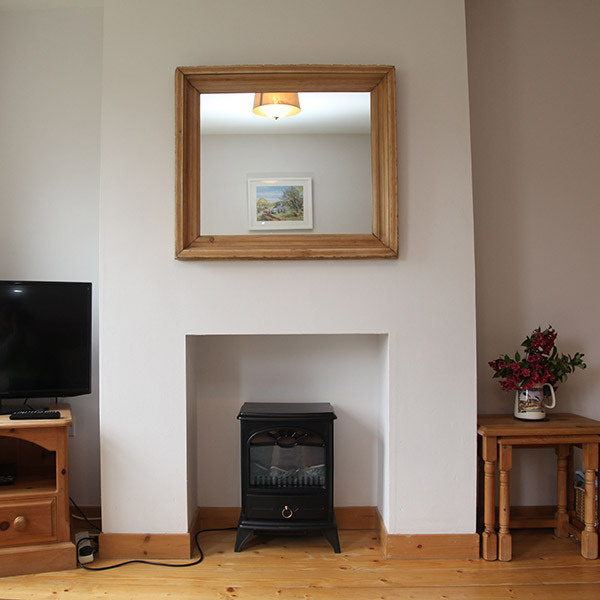 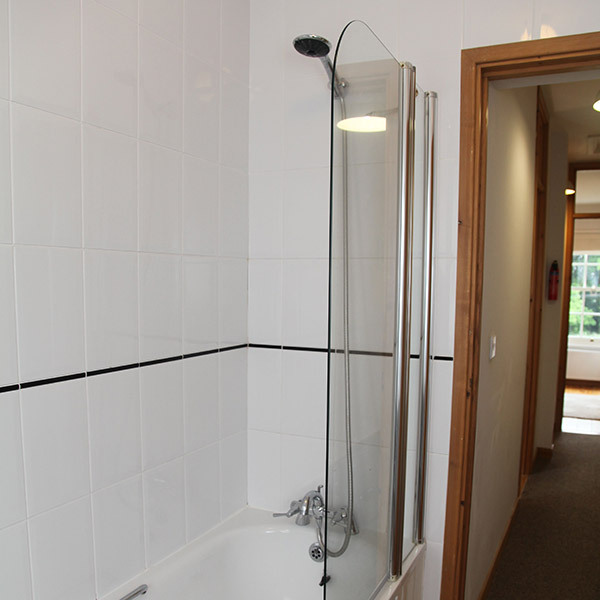 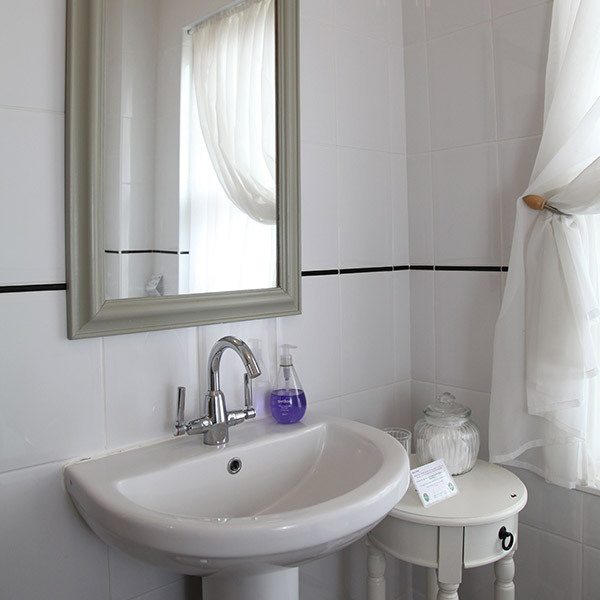 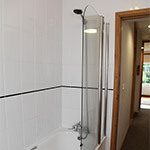 There is a HD TV, DVD Player with Freeview and high speed wireless broadband for use during your stay. 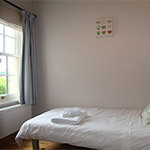 There is also a selection of books (including local interest + maps), games and puzzles and a folder of tourist information to help plan your stay. 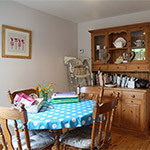 Leading from the living area is the dining area, with a dining table seating four people comfortably. A pine dresser offers lots of storage for the plentiful crockery, cutlery and glassware. 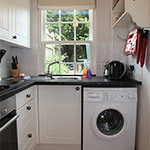 The fitted kitchen has white cupboards with modern black work surfaces and is fully equipped with electric oven, electric hob, Bosch fridge/freezer, Bosch dishwasher, Bosch washing machine and a microwave oven/grill. 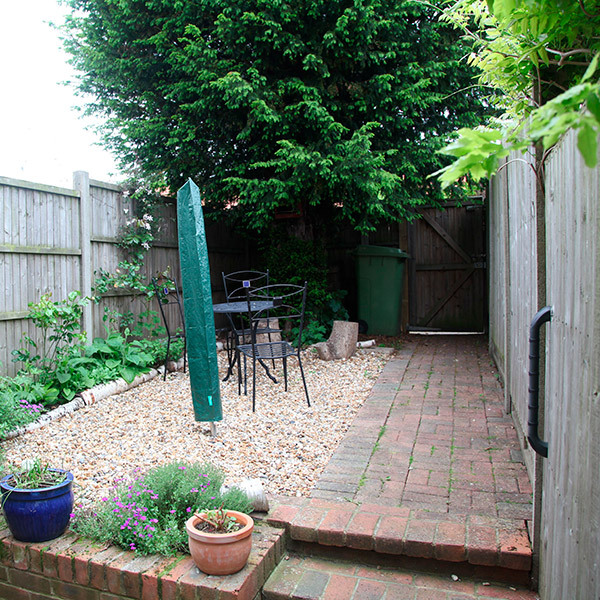 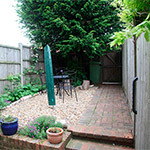 A door leads to the enclosed rear garden and patio where a garden table, chairs have been provided for use during your stay. 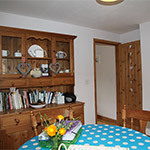 There is a pine staircase from the living area to the first floor where there are two bedrooms and the family bathroom. 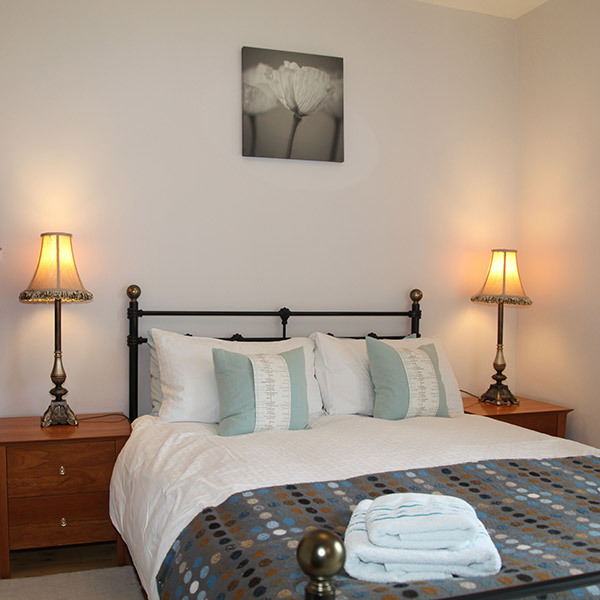 The master bedroom has a traditional Victorian style double bedstead, glamorous chandelier, bedside tables and elegant lamps. There is a built in wardrobe and a tallboy chest of drawers. 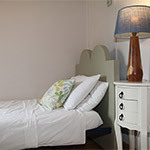 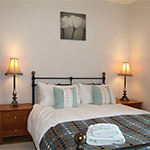 The colour scheme is based on an aqua/caramel theme, and with luxury linen and a pretty throw on the bed, this room has a calm and relaxing atmosphere. The second bedroom has a 3ft single bed, a wardrobe and a curved bedside table and lamp which finish the room off beautifully.